This shocking exposé is as timely today as when it premiered at the 1981 New York Film Festival. 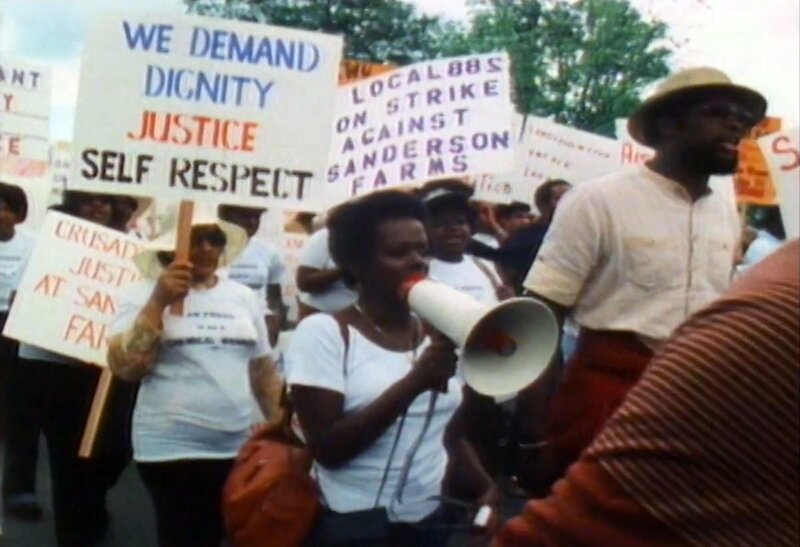 The first collaboration by filmmakers Newton Thomas Sigel, Pamela Yates, and Peter Kinoy, RESURGENCE brings together the extremes of social struggle in America; poor black women leading a strike in a small Mississipi town, and Ku Klux Klan members indicted for the cold-blooded killing of union organizers in Greensboro, North Carolina. RESURGENCE aired on national PBS and won a Blue Ribbon at the American Film Festival.